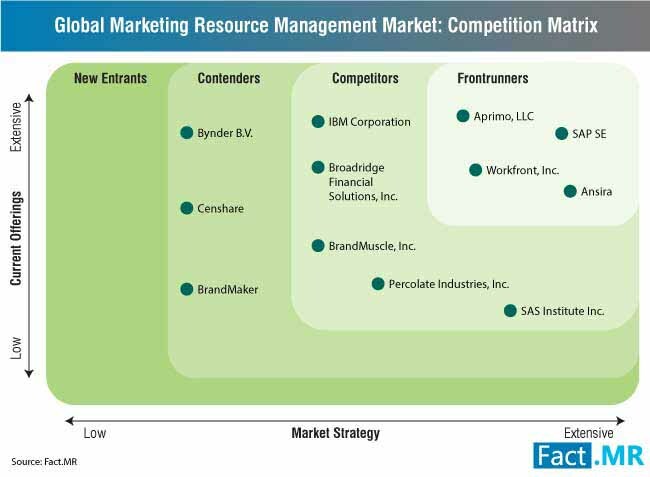 The marketing resource management (MRM) market is highly fragmented as vendors focus on domestic players. Tier 3 players in the marketing resource management (MRM) market continue to remain focused on small and medium businesses due to cost advantage. The market fragmentation can be gauged from the fact that these tier 3 players account for nearly 80% revenue share of the global marketing resource management (MRM) market. Tier 3 companies are looking to scale up through partnerships with large players. For instance, Allocadia and Percolate initiated a strategic collaboration that was focused on using the expertise of both the companies in terms of content marketing platforms and marketing performance management to deliver a marketing process with better visibility. Business organizations, in particular, small enterprises are actively adopting could-based solutions to capture rapid return on investment (ROI). In addition, the emergence of cloud-based solutions has significantly reduced the time required in managing marketing resources. While small-scale businesses are actively adopting cloud-based marketing resource management (MRM) solutions for less amount of investment involved, larger enterprises are utilizing cloud-based marketing resource management (MRM) solutions to achieve greater control over their digital marketing assets. 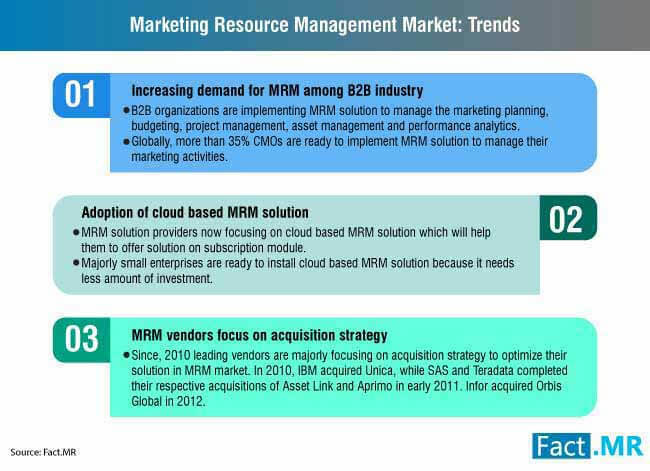 To accommodate this increasing demand, prominent market vendors in the marketing resource management (MRM) market are focusing on offering cloud-based MRM solutions. For detailed analysis on key marketing resource management (MRM) market factors, request a sample. Strategic acquisitions and partnerships, global expansion and product innovations are prominent market strategies adopted by the marketing resource management (MRM) market leaders. 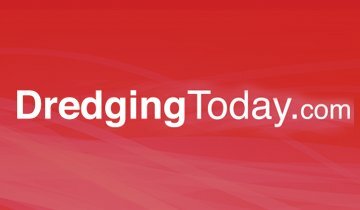 For instance, Broadridge Financial Solutions, Inc. has recently acquired Morningstar, Inc.'s 15(c) board consulting services business to strengthen Broadridge’s services in the investment management industry. BrandMuscle, Inc., is known for its consistent product innovation in local marketing programs with customizable communication tools. In June 2018, Percolate launched next-generation content marketing platform. 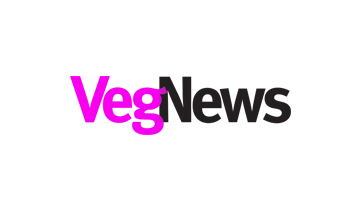 This solution will help companies to eliminate the gap between demand for content and the company’s ability to cater that demand using people, tools, and resources. For full coverage on marketing resource management (MRM) competitive landscape, get in touch with our experts. Marketing resource management (MRM) refers to a system that assists organizations to manage and enhance marketing efficiencies. Marketing resource management (MRM) systems are delivered in the form of software that manages range of functions such as marketing budget, resources, IT assets and product offerings. The report on marketing resource management (MRM) market offers key insights on demand and supply scenario of marketing resource management (MRM) worldwide. 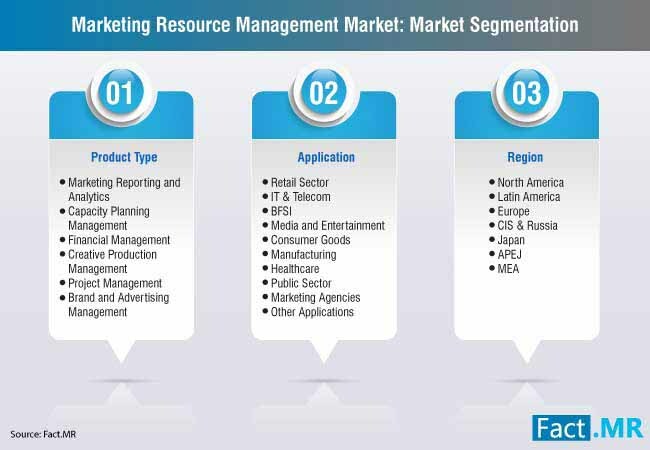 The marketing resource management (MRM) market report delivers a thorough analysis of the historical outlook of the marketing industry, current trends and evolving marketing approaches that hold significant influence in transforming the marketing resource management (MRM) marketplace. In the segmentation section, the marketing resource management market taxonomy is elaborated. 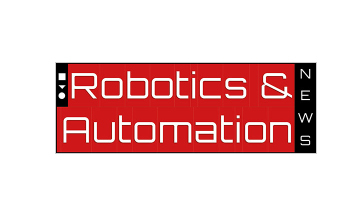 The marketing resource management (MRM) market is categorized based on application, product type and region. In the regional analysis, the marketing resource management (MRM) market is analyzed in detail for a total of seven regions and is backed by exhaustive country-wise analysis. 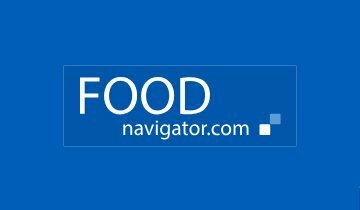 What are the strategies of MRM vendors in the marketing resource management (MRM) market to comply with the regulatory framework? What are the prominent product innovations in the marketing resource management (MRM) market? 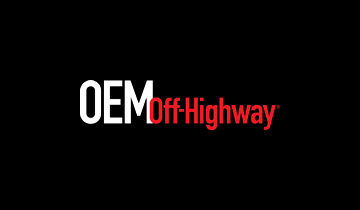 Considering the evolving standards of IT infrastructure, what are the emerging tactics of vendors in the marketing resource management (MRM) market? The methodology of research carried out during the course of the marketing resource management (MRM) market study is discussed elaborately in this section. The research methodology section also discusses the credible sources used to carry out the primary and secondary research approaches during the market analysis of the marketing resource management (MRM) market. Request methodology of marketing resource management (MRM) market. 12.4.4. Broadridge Financial Solutions, Inc.